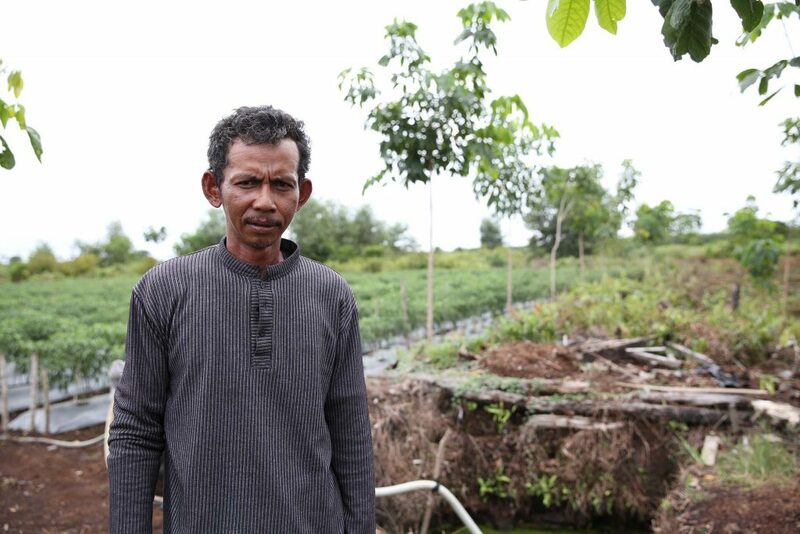 There was a time when Riau farmer Zamri had to struggle to make ends meet, having to provide for his wife and children, as well as for his mother and sister. These days, Zamri – better known by his nickname Acok – enjoys a relatively steady monthly income. All by running his own farm in the vicinity of the Restorasi Ekosistem Riau (RER) area, where he specializes in growing chilli peppers. The 41-year-old used to grow maize but unreliable returns from maize harvesting prompted Acok to switch to chilli farming, feeling that the latter requires a smaller cultivation area but produces a higher yield. 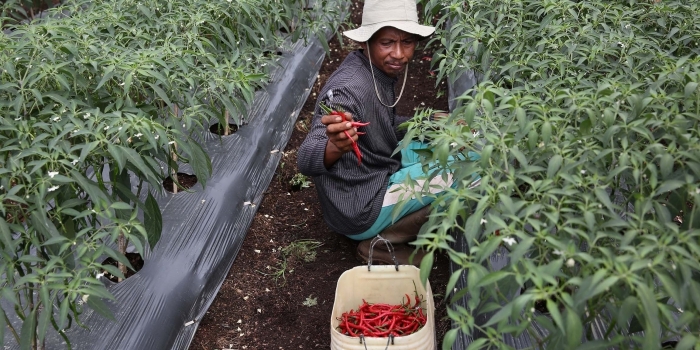 Acok was able to cultivate his first chilli crop in 2016 on just 0.3 ha of land, using chilli seedlings provided by BIDARA, a non-government organisation which aims to help build the self-reliance of rural communities in Indonesia. 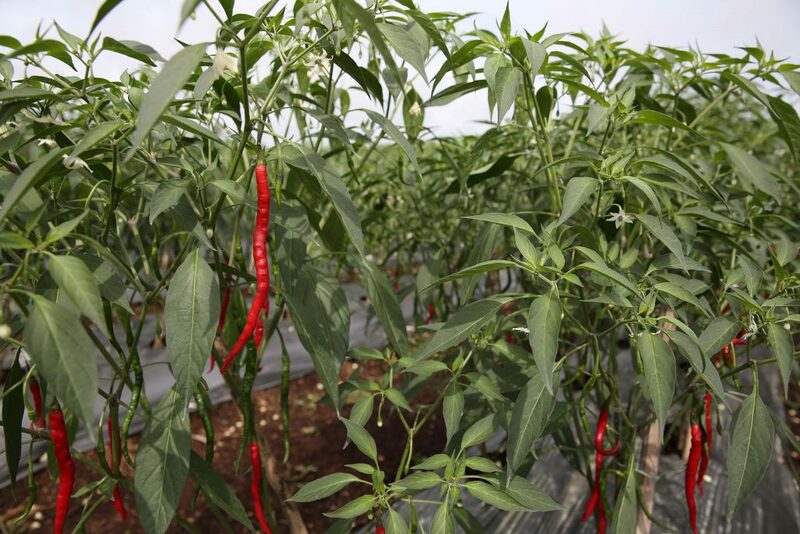 Since then, Acok’s harvest has increased, and the chilli farmer now gets 1,000 to 3,000kg of chilli in a single harvest from his 3 ha farm, selling the chilli at about IDR 30,000 (about USD 2) per kg. “This change has been good for us. Where we used to only be able to eat only fish and rice, we can now have chicken a few times a week,” said Hasmahwati, Acok’s mother. At first, Acok did not want to switch from using fire to preparing his farming area manually. Using fire to clear land only takes one day, whereas manual cultivation requires using hand tools for up to three weeks to cultivate land for planting. 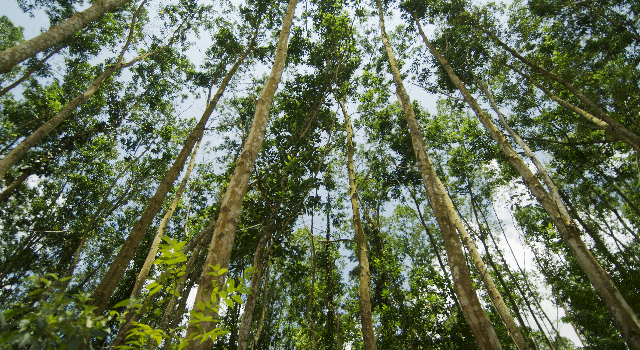 In addition, Acok believed the ash from burning was required as fertilization for his crops. However, he was convinced to change his farming methods after learning about the dangers and impacts of land burning, in addition to receiving training, equipment and monitoring from BIDARA. Acok’s farm currently even acts as a source of income for his neighbours. 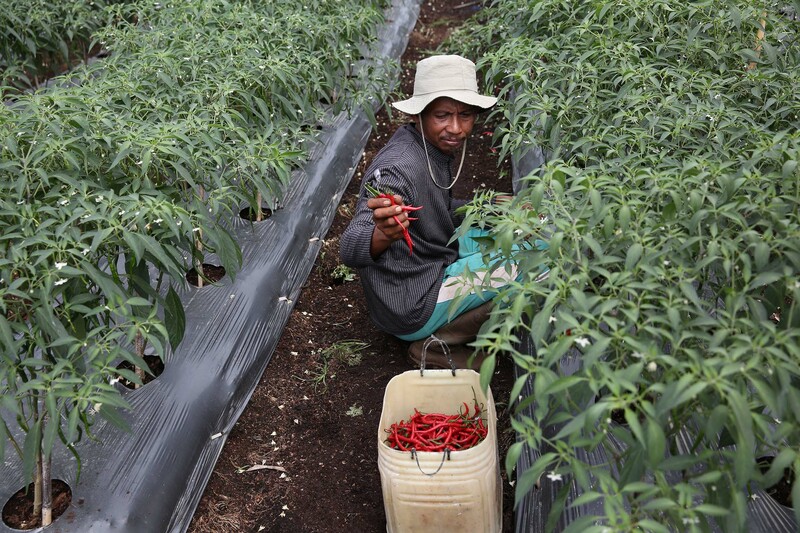 He is able to employ four people who work thrice a week to help him prepare chilli seedlings. 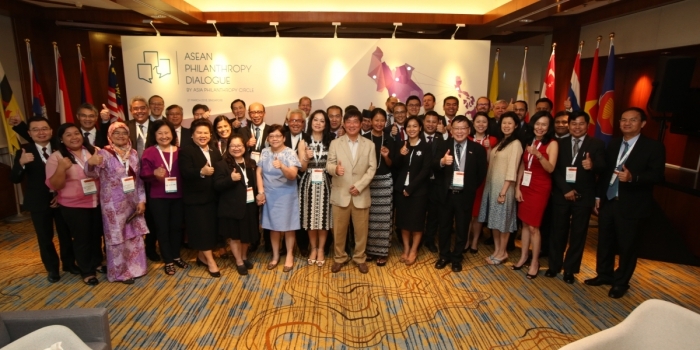 “I feel good that I can share the benefits with others by creating employment,” he said. 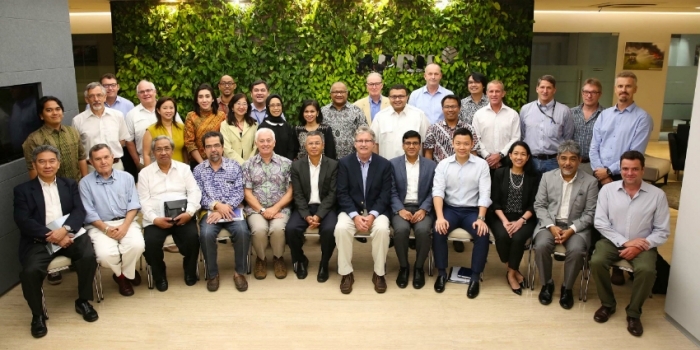 Established by APRIL in 2013, Restorasi Ekosistem Riau is a collaborative project that brings together private and public sector groups to protect, assess, restore and manage some 150,000 hectares of peatland on Indonesia’s Kampar Peninsula. For more RER updates, follow the project on YouTube, Instagram, Twitter, and Facebook today!